DOVER, Del. – Dover Police arrested a man Tuesday night after he robbed a local convenience store. 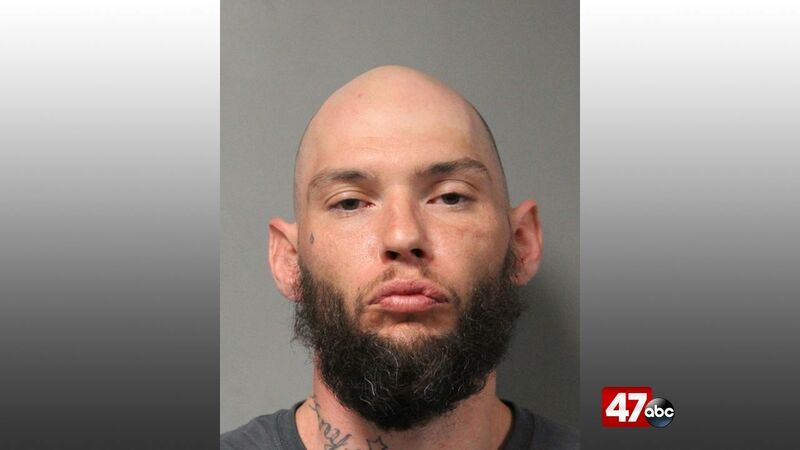 39-year-old Bryan Neal reportedly entered the 7-11 store on N. DuPont Highway at around 11:30 p.m. and demanded money while displaying a knife. Neal then fled the scene with an unknown amount of cash and four packs of cigarettes. A short time later, Neal was found in the area of Nimitz Drive and Miller Drive. He initially tried to flee from officers but was eventually apprehended. Neal was charged with first degree robbery, possession of a deadly weapon during the commission of a felony, possession of a deadly weapon by person prohibited, and resisting arrest. He is currently being held at the Sussex Correctional Institution.